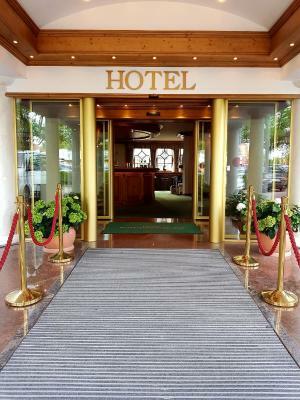 Lock in a great price for Hotel Württemberger Hof – rated 8.7 by recent guests! Breakfast was good although unaware we would be charged for it. Shower area good but apparel storage not. Friendly and helpful staff. Excellent breakfast, shower and WiFi. Helpful staff. Walking distance to city center. The hotel manager/owner was extremely nice and helpful. All the staff were very pleasant. 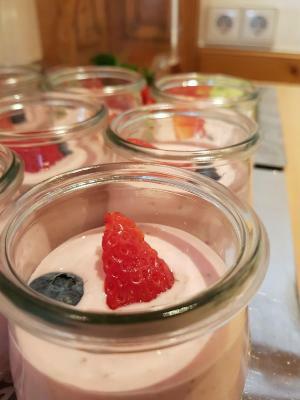 The breakfast had many choices from hot eggs, sausage and hash browns to yogurt , fruit , granola. And then it had a selection of European meats and cheeses. Not to mention the many types of delicious breads. This was our second time to stay there. Though the Hotel is a little old fashioned it is clean and welcoming. The staff are always helpful and friendly particularly on reception. The room was really clean. The furniture is a little out of date, but nice anyway, well kept and clean. 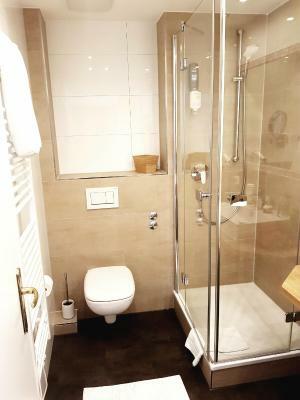 The bathroom is really clean, great shower. 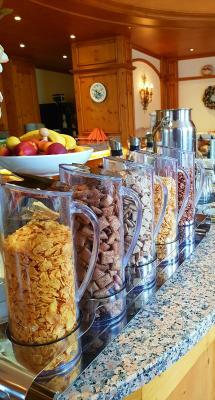 Breakfast was fabulous, a lot to choose from, granola, different cerrals, eggs, bread, croissants, juices, such great coffee. One of the best breakfasts ever! Very helpful friendly staff. Excellent central location. Very comfortable room and great breakfast. 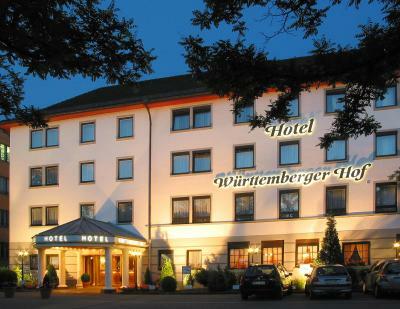 Hotel Württemberger Hof This rating is a reflection of how the property compares to the industry standard when it comes to price, facilities and services available. It's based on a self-evaluation by the property. Use this rating to help choose your stay! 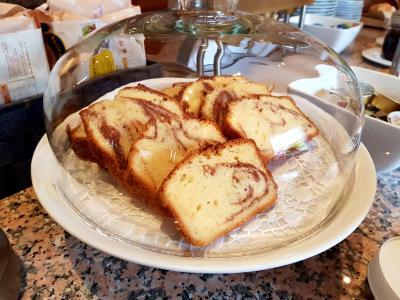 Family run, this hotel in central Reutlingen offers comfortably furnished rooms with free Wi-Fi and an air conditioned breakfast room with elegant wooden furnishings. Reutlingen Train Station is 400 feet away. All soundproofed rooms at the Hotel Württemberger Hof include a cable TV and stylish furnishings. Private bathrooms offer a hairdryer and cosmetic mirror. 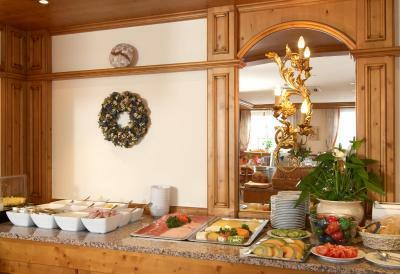 An American-style breakfast buffet, cereals and fruits is served every morning at the Württemberger. Several nature trails and cycle paths are located in the surrounding area. 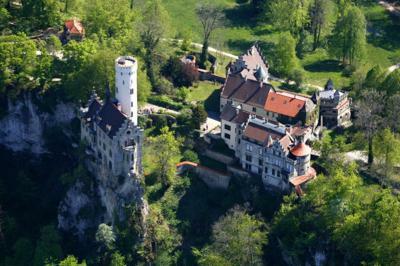 Lichtenstein Castle and Adventure Park are 11 miles away. A shared computer with internet access is available in the lobby. Guests can relax with a drink at the traditional bar, complete with wood paneling. This property is also rated for the best value in Reutlingen! Guests are getting more for their money when compared to other properties in this city. When would you like to stay at Hotel Württemberger Hof? Featuring cable TV and an private bathroom, this room is classically decorated. House Rules Hotel Württemberger Hof takes special requests – add in the next step! Hotel Württemberger Hof accepts these cards and reserves the right to temporarily hold an amount prior to arrival. Air conditioning is available in some rooms for an extra fee. Guests should request air conditioning upon booking by stating this in the comments box. Would’ve liked tea/coffee making facilities in the room. Very well located, staff friendly. The staff are lovely. Room clean and comfortable. Good breakfast. Near the station and shops. Price was bit costly, but I can understand that. 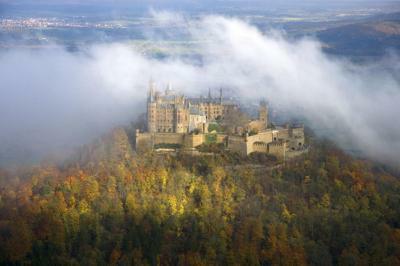 In the end, Reutlingen is a small and relatively calm city in terms of tourism. The staff was really welcoming and so nice! 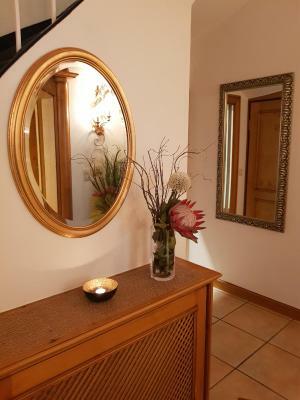 The location is very good, it is only 2 minutes walk to the Reutlingen Main Train Station, and it is 10 minutes walk to the Wilhelmstraße.